It's May, 2nd in Jakarta! 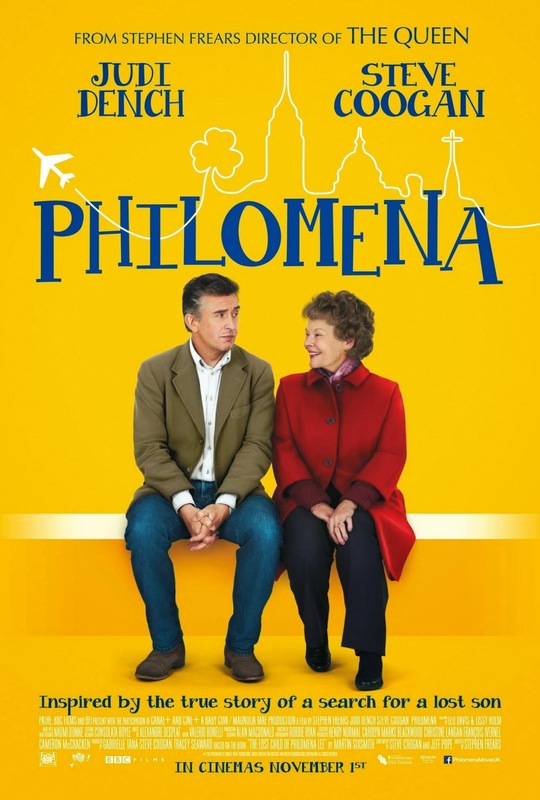 Europe On Screen will screen its opening film, Philomena, tonight. What's so special about this filmfest for book lovers? Ok, they got 9 titles of films which are based on novels. Try to watch some or even all of them during these ten days to May, 11th. Let's start with Philomena! Directed by Michael Frears, Judi Dench and Steven Coogan play the mother in search for the long lost son who is taken away from her and the journalist that wrote the story but also helps her searching as well. The film was nominated for 4 Oscar categories and won Best Adapted Screenplay at BAFTA Film Awards 2014. What's even more special about this film? It makes the world see differently about adoption and motherhood. 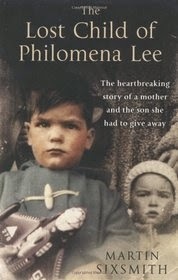 As told in The Guardian, the real Philomena's daughter, Jane, initiated the Philomena Project that 'hopes to make it easier for families to be reunited by forcing institutions to open up adoption records' together with Adoption Rights Alliance (source). Searching a missing son led Martin Sixsmith to discover the interesting yet tragic truth. As an atheist political journalist, the life of religious Catholic Philomena opens up another angle of forgiving and accepting reality. Along the way, Philomena gains a different POV for her belief. But at the end, living as the way they are makes the whole story even more beautiful. Yannis is traumatised by his mother's death and has some kind of difficulties to be with his father. 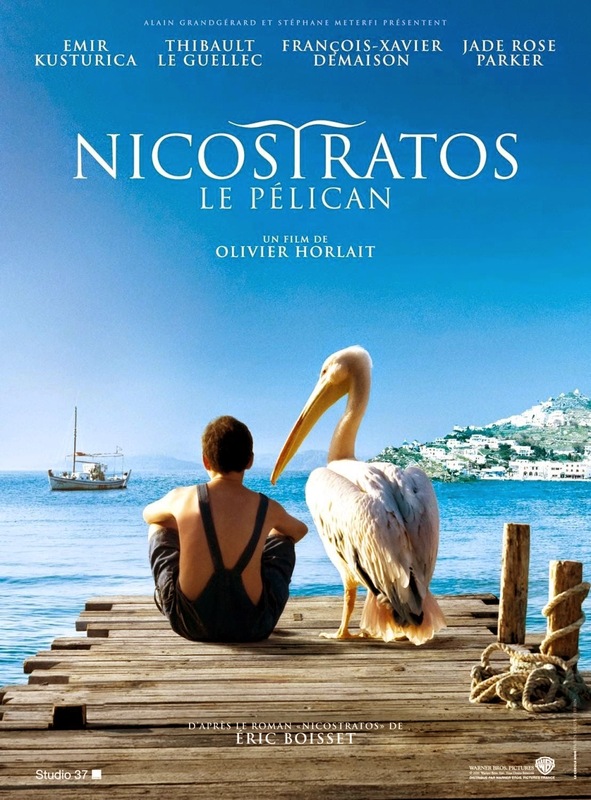 Living in Greek island, he meets Nicostratos, an adorable pelican, and befriends with him. On the other hand, a girl comes up in his life and leads him to move on through the summer. I'm calling animal lovers to watch this film. 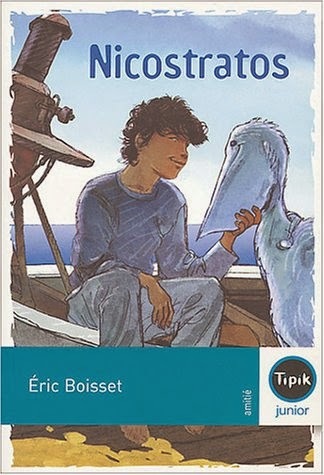 It's French family-themed novel written by Eric Boisset adapted to big screen. Mostly we read or watch about dogs who do so much to us humans, now, it's aves---a pelican. Interesting. Young girl Clara lives in a mountain farm in Swiss Alps. One day, she finds an ancient shoe that brings her a connection to Suzanna, a girl who had lived there too. 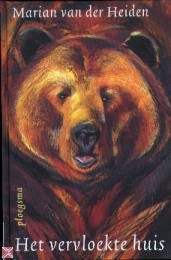 Suzanna's father caught a baby bear and caused a cursed upon the farm casted by the mother bear. As Clara is the only one who has the sense, then she's the only that can erase it. A Swiss film based on a book entitled Het Vervloekte Huis by Dutch children's book author, Marian Van Der Heiden. The film is German language, but English subtitle is available. Good acting skills by cute bears is quite the attraction, I guess. So, animal lovers...do watch this one too! The films got 6.6/10 ratings from 71 votes on IMDB, just give it a try. Ok, I would write in brief about this one, because, of course, you would probably know about this children classic novel. It was written by the legendary Mark Twain. But, film about the Tom Sawyer and Huck Finn's adventure has been adapted in films since 1938. One film was made into musical and both of the previous films were American-made. 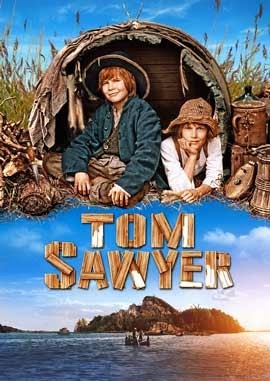 This Tom Sawyer was released in 2011 by German filmmakers. Well, discover the difference. 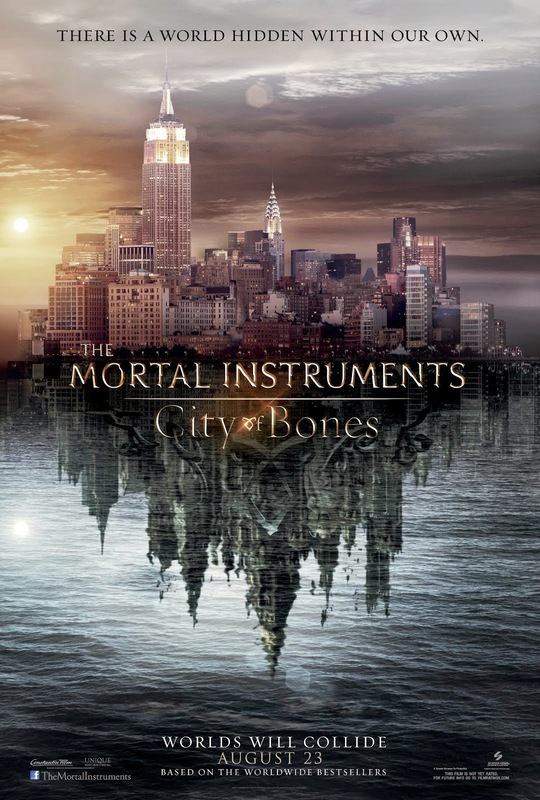 Cassandra Clare's The Mortal Instruments: City of Bones as you know it. Haven't watched it a few months ago? Go now! Good news is... it's screening Open Air! The novel was firstly published in 1990 and now we're about to watch in film adaptions. 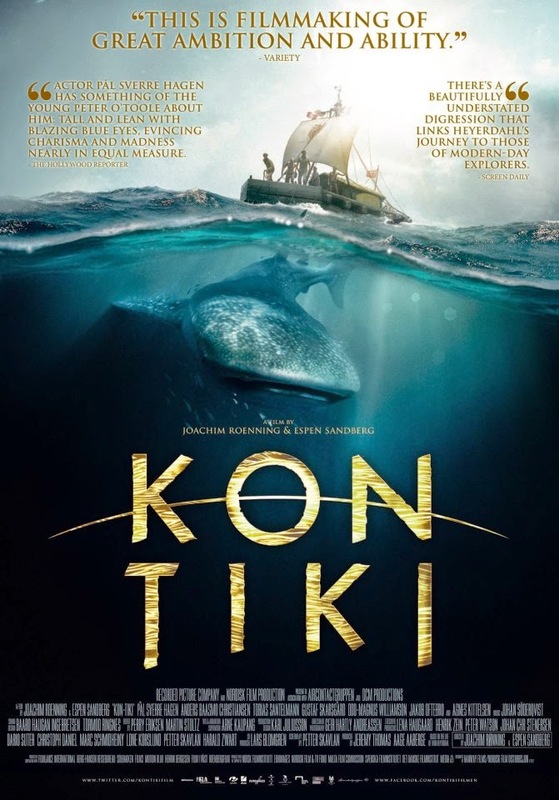 Thor Heyerdahl, the writer, built a raft and named it Kon-Tiki. Along with some other men, they traveled from Peru to Polynesia. Yes, with only a raft made from wood. Storm, sharks and all threats you may always find if you travel through the ocean are coming your way. This can be an exciting story to watch in big screen, I guess. French novel La Douceur Assassine initiated the story! Different title and the fictional main character of Francoise Dorner created is changed to American one from French original. Rather than a just a romantic drama, this film feels more like a family one. Even so, The Hollywood Reporter wrote, "The screenplay, written by the director, is very observant here and neatly (if occasionally barely) devoid of cliches" (source). What's good about this film though? Beautiful scenery of the cities where the characters go, guess you might like it. When his wife committed suicide, Matthew Morgan finds himself in terrible sadness. But his encounter with Pauline changes everything, helping him in growing old and accepting the past. 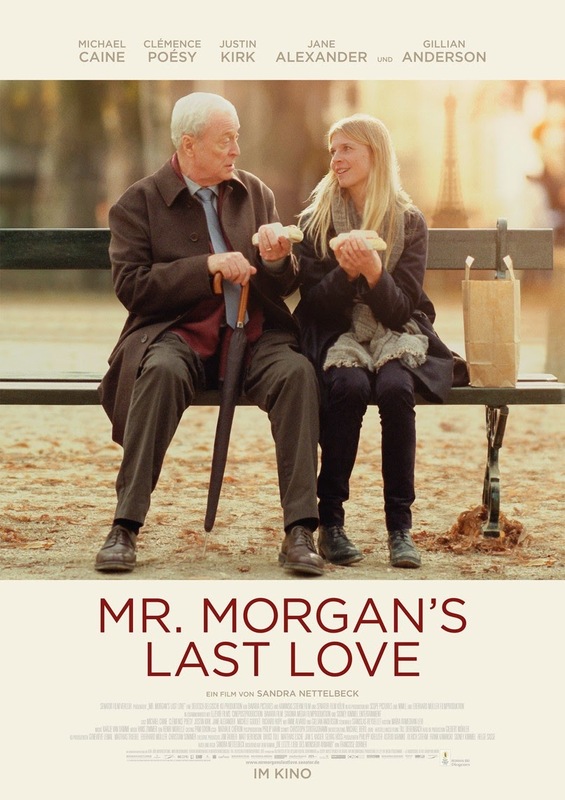 Then...the retired old man in love with younger woman, yet somehow the film is about to bring you another side to look up. For you guys who are Team Jacobs, or maybe hating Twilight. 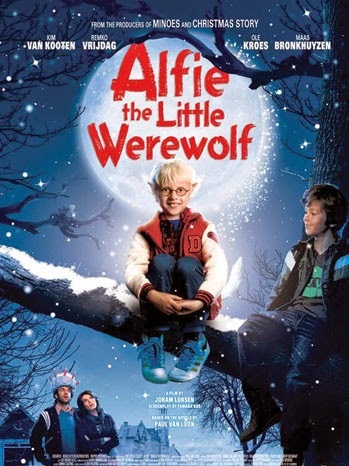 Alfie, the Little Werewolf can be a little funny distraction. 7-year-old Alfie turns to be a little white wolf. He's trying to hide it from his parents, afraid if they cannot accept the reality change. 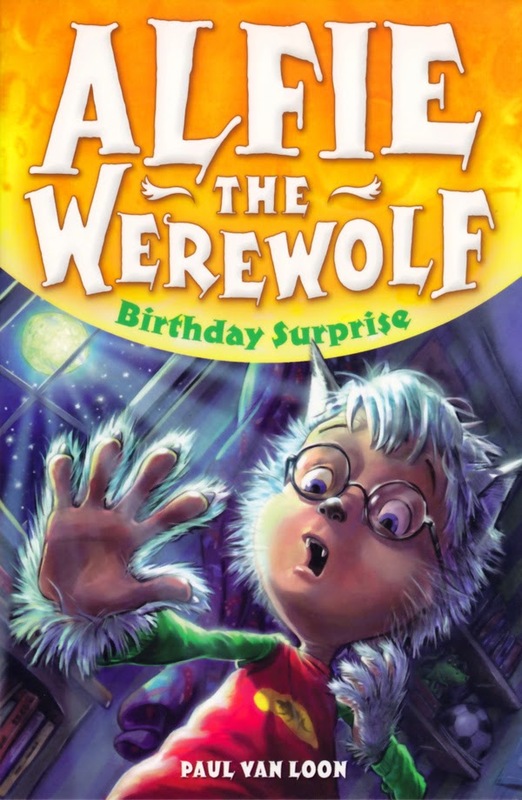 Hiding identity and wolfy habit controlling struggle create an adorable children story which is enjoyable for everyone. Including you, who hate Jacob Black. The film is spoken in Dutch, of course, and is based on Dutch novel by Paul Van Loon. It is actually series of children books, Dolfje Weerwolfje. And, the English subtitle is always there. Who's interested in getting easy money? Put your hands up! This is how you'll know how. Three main characters share one same objective in having luxuries in their lives. Separated plot tells about JW who is in the search of his sister but end up in an organized crime world; Jorge meets his someone in the past while he's trying to do his biggest criminal plan; and Natalie, a mafia daughter, to rule her father's 'legacy'. 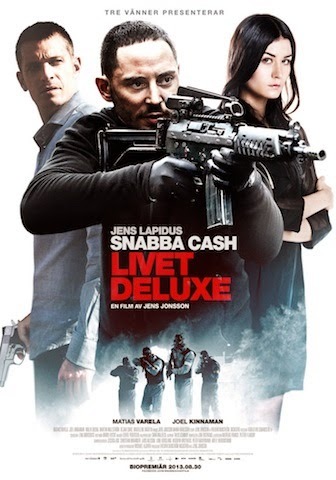 The film Easy Money: Life Deluxe is the third and the last part of Stockholm Noir trilogy. 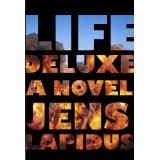 It is based on a novel by Swedish author, Jens Lapidus, and fourth best-seller novel in Sweden. 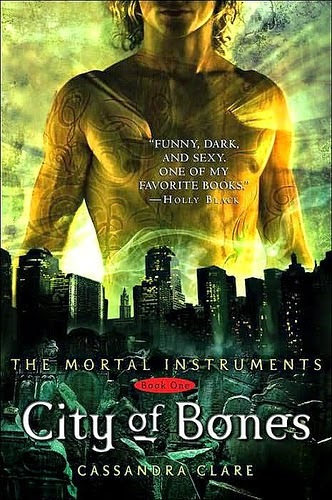 The first novel filmed was also screened at Europe On Screen 2013, but if you haven't watched or read any of this series, the Swedish Book Review convinced us not to worry as "it is not necessary to have read the other two before this one, as the plot and the characters are easy to follow and engaging enough" (source).